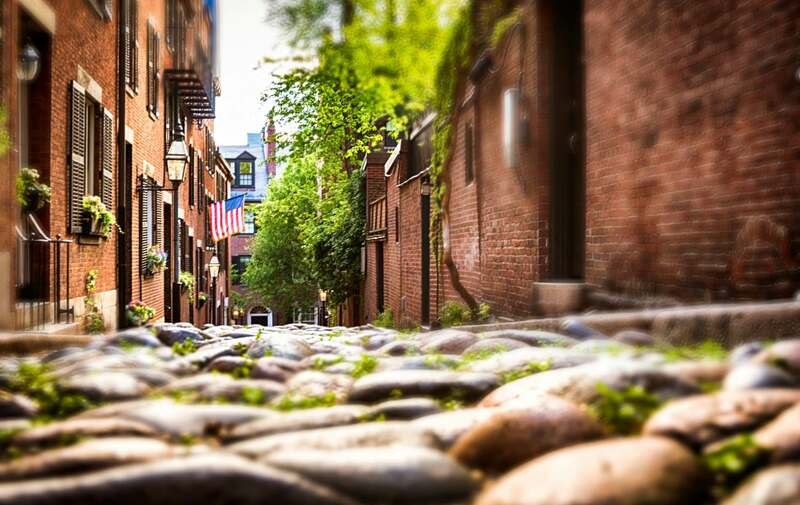 Guests at our Boston bed and breakfast can feel the holiday spirit throughout downtown Boston. From admiring the holiday decor or taking a winter stroll through the South End, there are plenty of things to do in Boston for Christmas. If holiday shopping and or holiday decorations in the Boston Common have not put you in the jolly mood, it might just be time to go out and see Boston’s number one holiday tradition: the Boston Ballet’s production of the Nutcracker. The Nutcracker will be showing at the Boston Opera house until December 30th with evening shows on most days – for a full schedule and ticket, visit The Boston Ballet Nutcracker Schedule.e Boston ballet studio is only a short walk from our bed and breakfast. They hold their performances at the Boston opera house in downtown Boston. If you are lucky enough to be in Boston between now and December 30th, seeing the Nutcracker should definitely be on your list of things to do. This year, which marks the Boston Ballet’s 50th anniversary year, is the first time in 17 years that the Boston Ballet has revamped the show by designing and creating new costumes and choreography. The new costumes and choreography come from choreographer and artistic director Mikko Nissinen and award-winning designer Robert Perdziola. Although the new choreography, which even includes some new characters, is stunning, the costumes alone are worth the trip to the Boston Opera House. While the previous costumes were set in 1835, the new ones are set in 1820, which means they are slimmer and the colors are lighter. These new costumes are also more bedazzled. In total the costumes contain 200,000 Swarovski crystals – more than 3,600 of them can be attributed to the Sugar Plum Fairy and Dew Drop Fairy costumes. If however, you are in the mood for a more low-key, modern, or scandalous version of The Nutcracker, Boston has plenty of those to offer as well. As stated by Boston Globe correspondent, Jeffrey Gantz, the productions of the Nutcracker are, “like America itself, a study in diversity” and the multiple productions in Boston alone are no exception. For a list of other Nutcracker productions, visit the Boston Globe’s critic’s picks at: and shake up the tradition with a Boston Nutcracker Alternative. 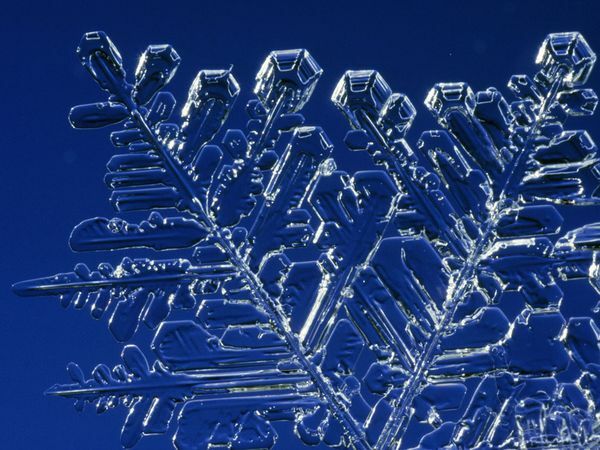 However you decide to celebrate the holidays you will find a warm and welcoming spirit at our boutique hotel. 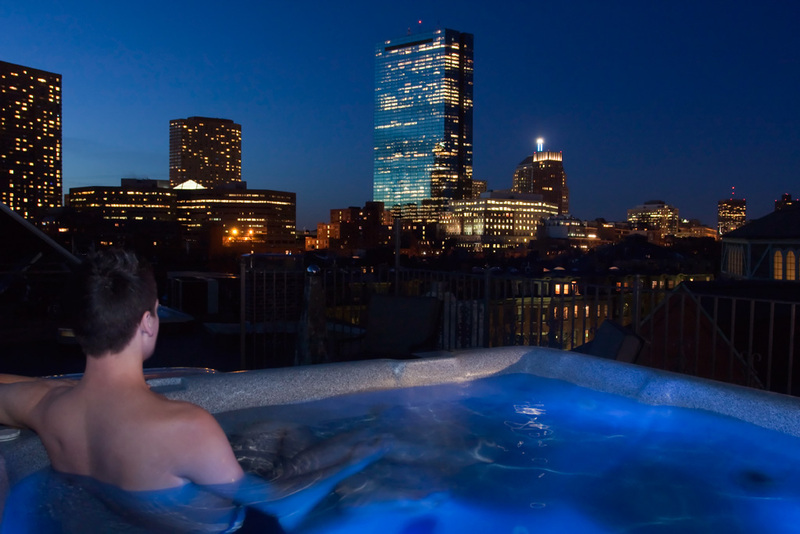 Our location is convenient for last minute shoppers or those hoping to escape the stresses of family at the top of Boston’s best boutique hotel while enjoying our roof top hot tub. Wishing you a happy holiday! This entry was posted in Uncategorized and tagged boston ballet, boston bed and breakfast, boston boutique hotel, boston nutcracker, boston opera house, christmas in Boston, things to do in Boston by admin. Bookmark the permalink.